Our Tamarack Program includes Door-to-Door transportation for your convenience. Each year, we redesign our bus routes to better meet the needs of our campers and we use a computerized optimization routing system to ensure that our routes are as efficient as possible. 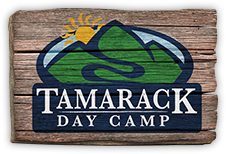 Tamarack offers an Express Transportation option for our camp families. 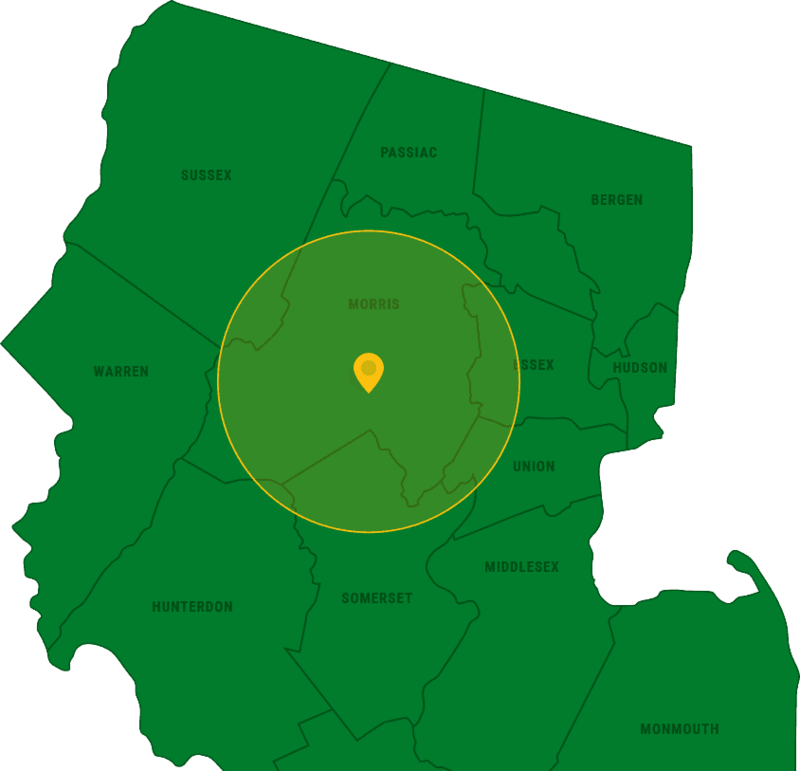 For an additional discount of $300 off our full 8 week program we will pick up and drop off at specific locations in Tamarack’s surrounding towns. For a full list of Express Transportation Locations please CLICK HERE! Enter your ZIP code and find out if Tamarack offers transportation in your area!